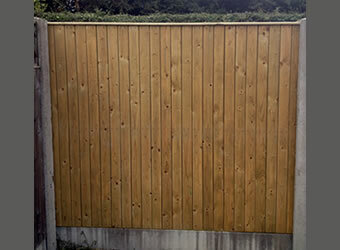 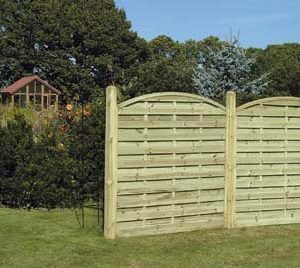 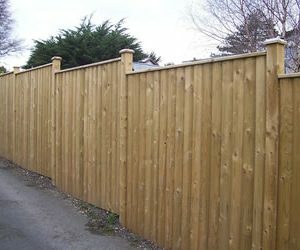 Glan Panel Fence Panels provide that classic look to any outdoor area. 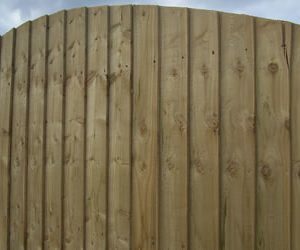 Our Glan Panels are constructed from a 75mm x 12mm vertical planed board with rounded edges and capping. 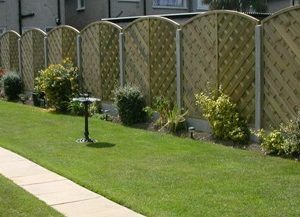 Get in touch with one of our team today for more information.